The integration of our services ensures product quality as well as an exclusive variety of related products in the Northern Cape Region. The visionary focus of URB ICT is evident in the technical and maintenance services rendered to clients. 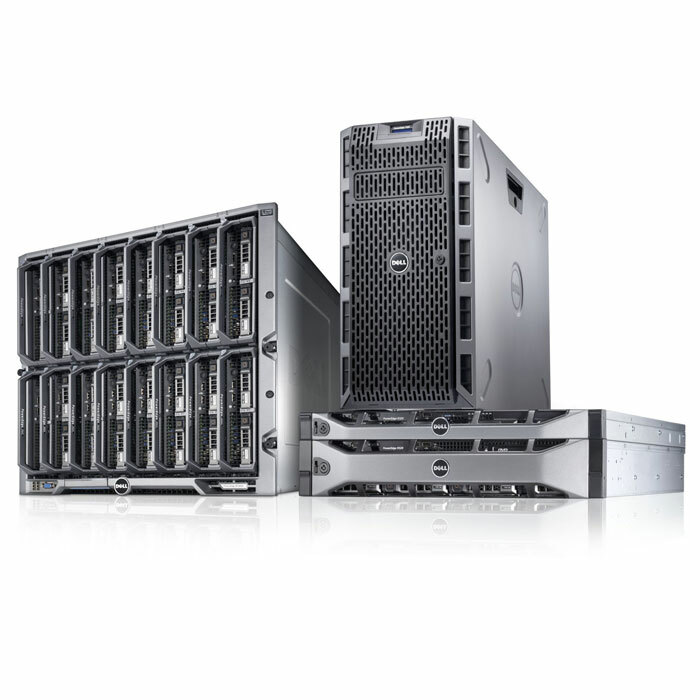 Other distinctive services are the installation of networking systems and network cabling, e.g. Cat6 and optical fibre. The increasing development of technology demands significant improvement in the business sector: URB ICT strive to meet these demands by means of improvement and a dynamic approach – a twofold integration of professional computer, communication and network system services. 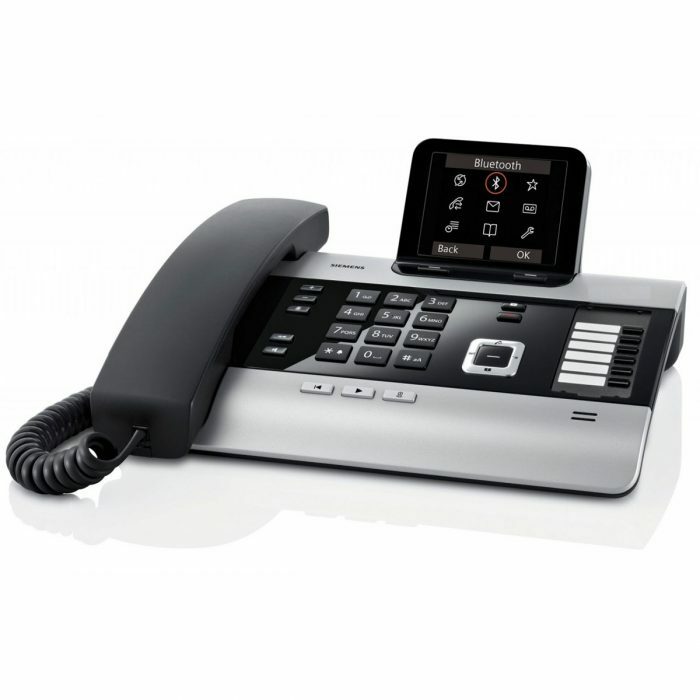 URB ICT is a company that comprises a combination of expertise, ensuring quality client service. 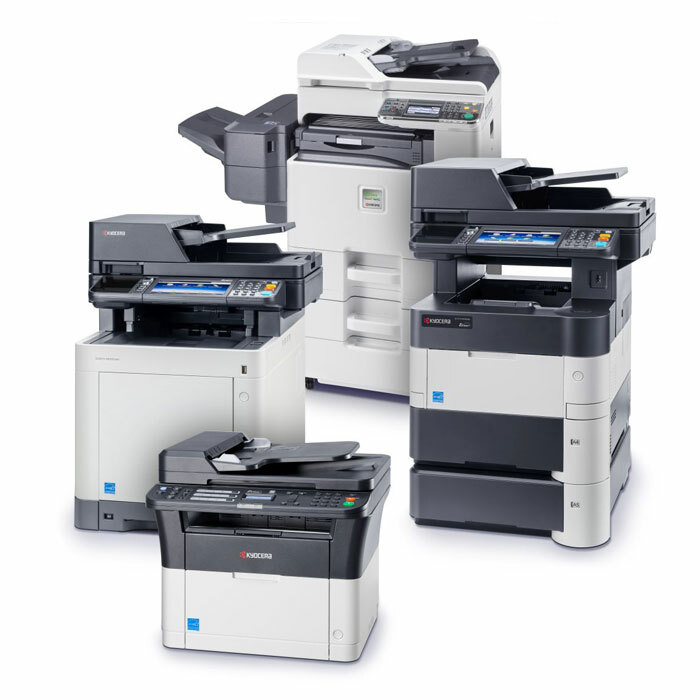 URB ICT is also an authorized SIEMENS and Kyocera dealer for the Northern Cape. 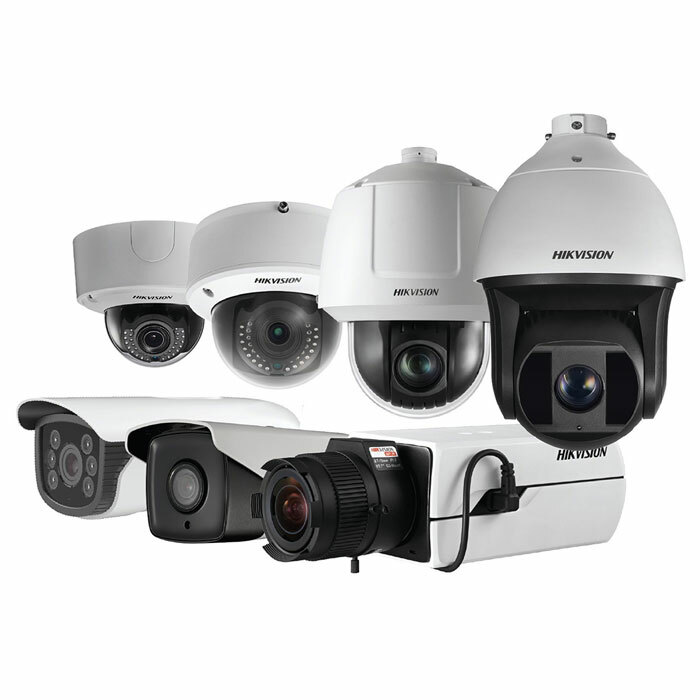 Everyday crime takes place all around the world, be it at night or during the day, at your office or at your home. 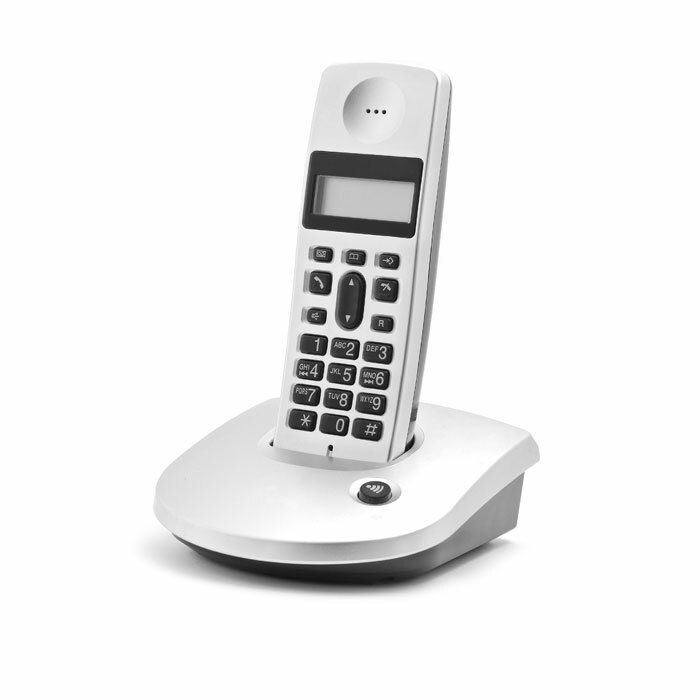 URB integrates technology with innovation to ensure ultimate peace of mind when it comes to taking that next step for you and your business. 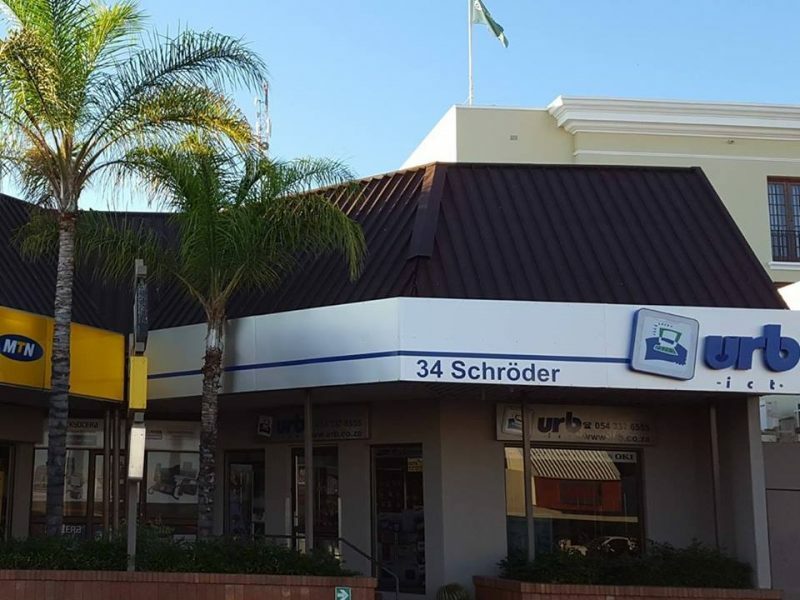 We’re confident that we are the only network services, computer support, or IT consulting business in Upington, that provides these benefits to your business. 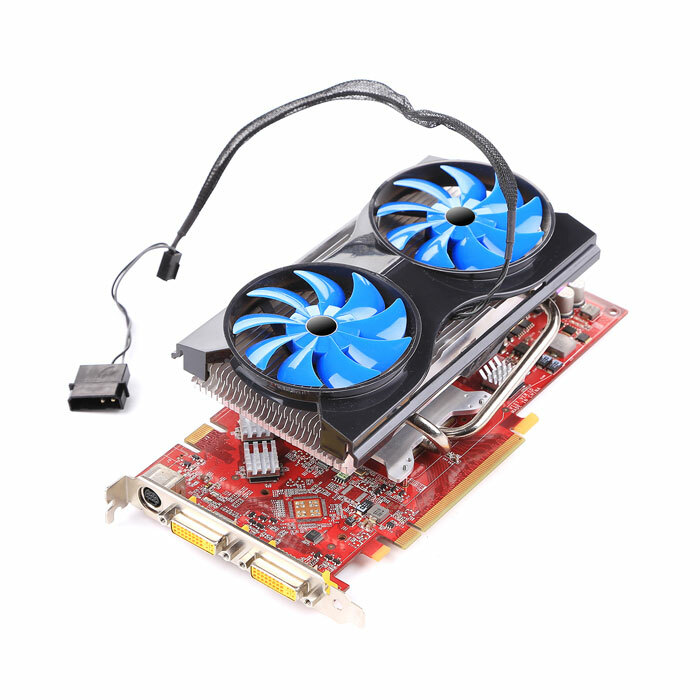 Desktops, Laptops, Tablets & Peripherals. In need of a system to optimize the use of your water resources ? 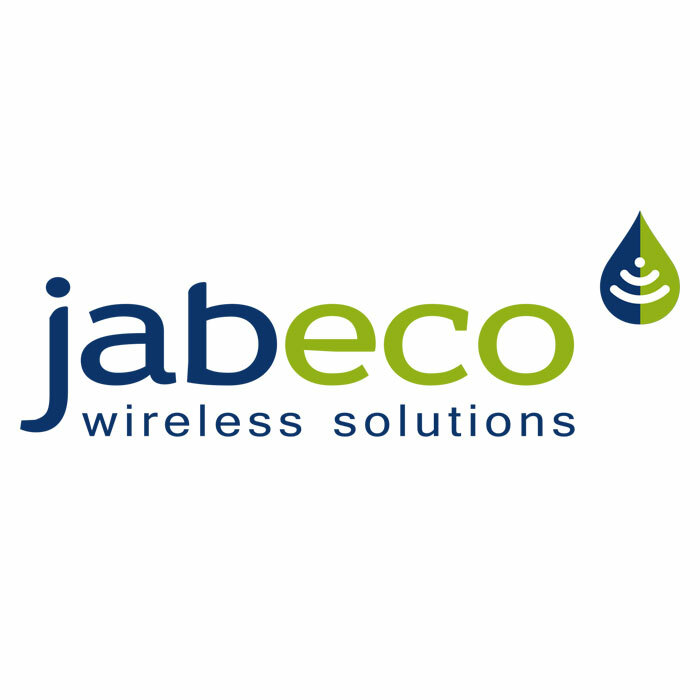 Look no further, we distribute and manage Jabeco Wireless Water Management Systems. Eco Friendly and easy to use management systems to keep you up to date and in control of your everyday water resources. 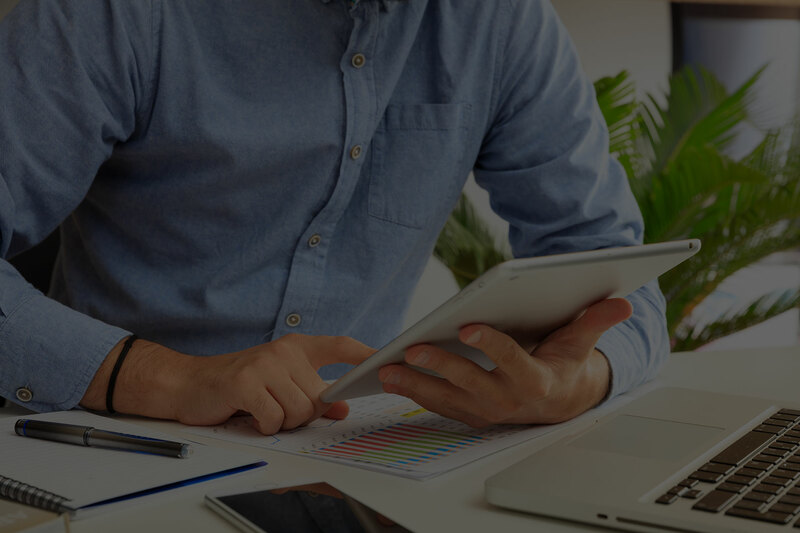 Are you looking for a IT Consultant? The visionary focus of URB ICT is evident in the technical and maintenance services rendered to clients. © URB. All rights reserved.